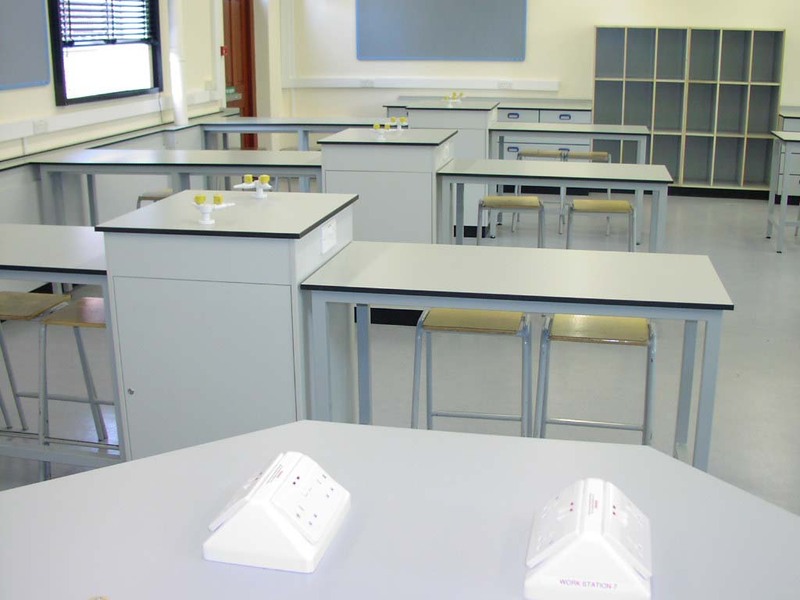 Marson have developed durable clean and efficient learning spaces working with schools and the lab technicians to design the perfect environments for the next generation to excel. 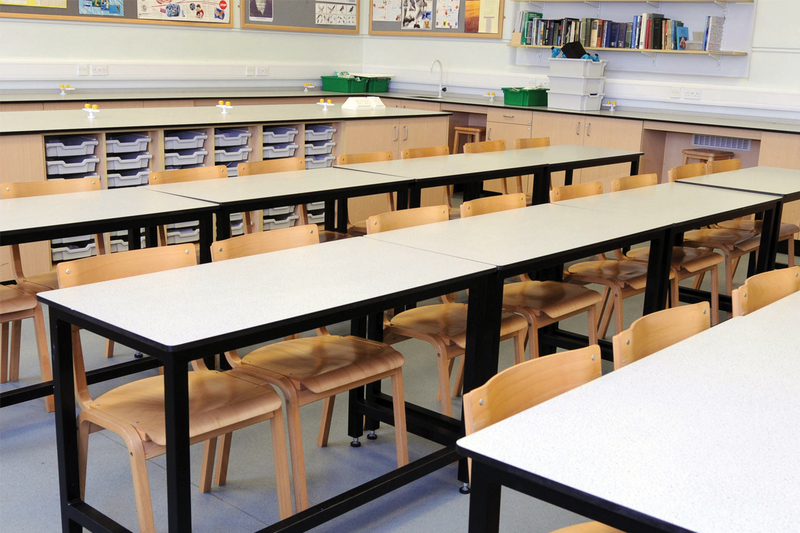 Maximising storage space and offering flexible solutions to suit all applications in the educational field. 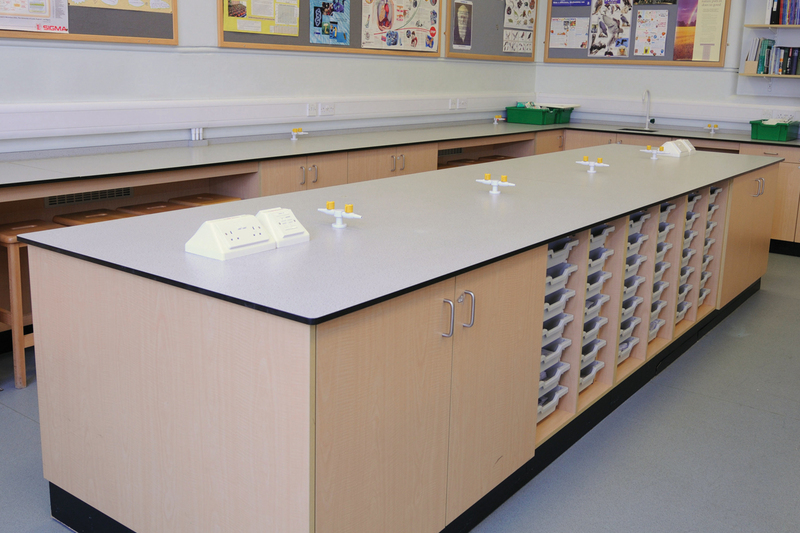 Loose laboratory grade pupil benches to promote flexibility. 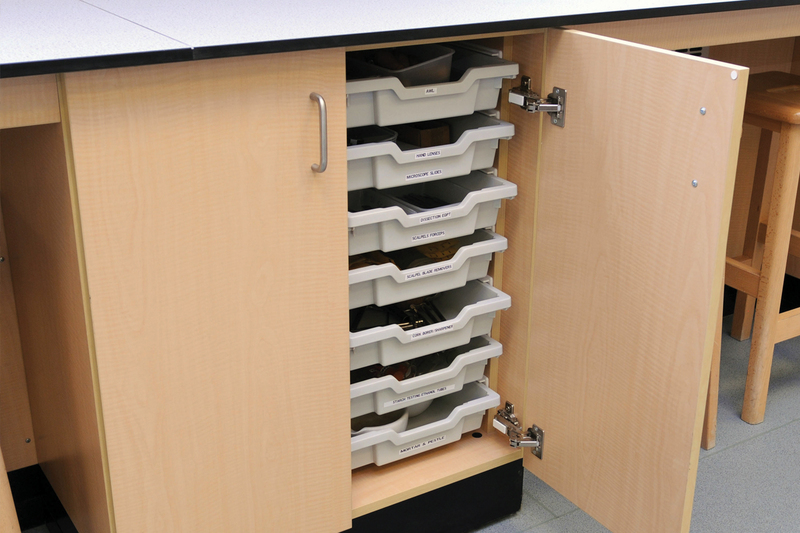 The range provides a comprehensive range of storage solutions. 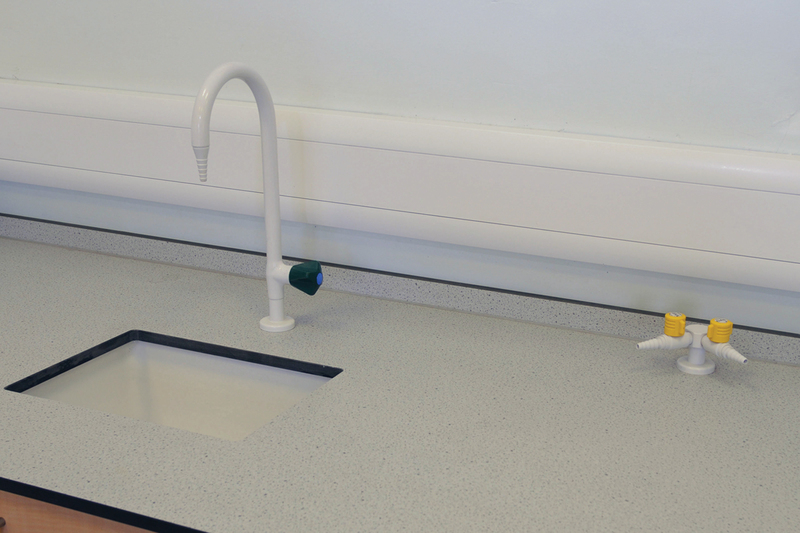 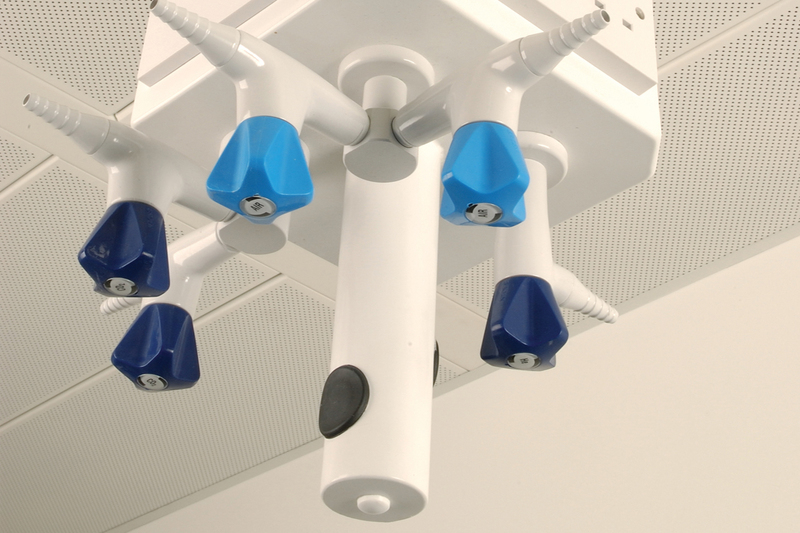 Service outlets are grouped to the perimeter benches and areas of the laboratory designated for practical work. 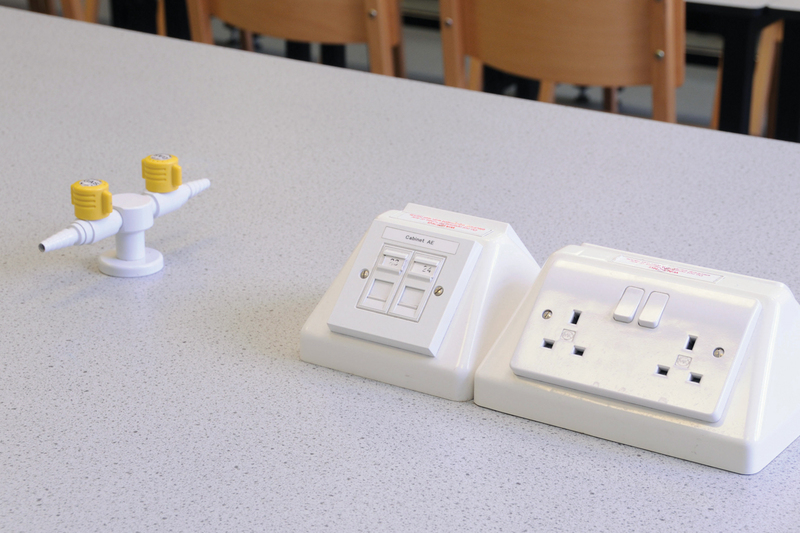 Gas and electrical services are provided by angled trunking boxes and bench mounted gas outlets. 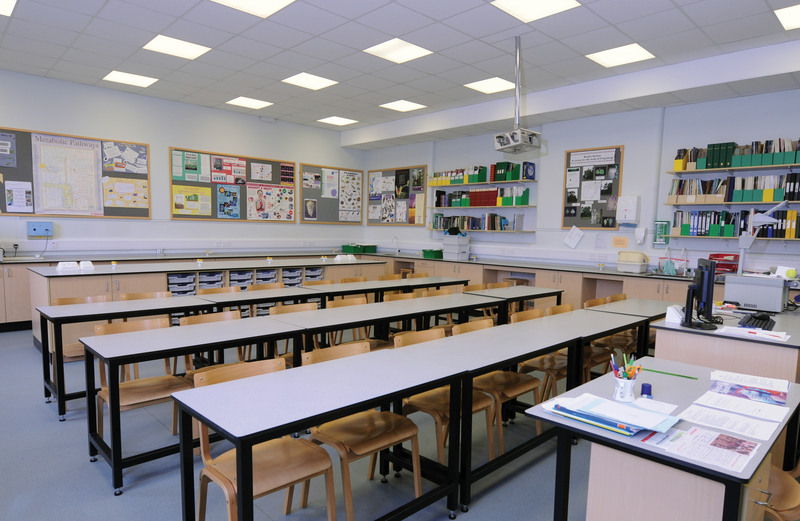 An optional ceiling pod can be provided to supply services to a centrally located mobile teacher bench, providing the ultimate degree of flexibility. 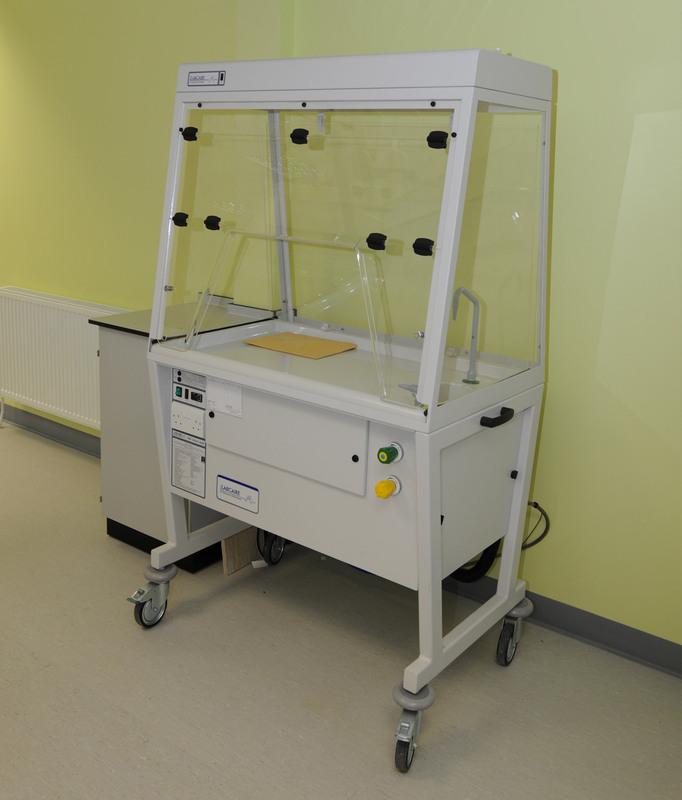 Mobile recirculating fume cupboards available in various configurations.